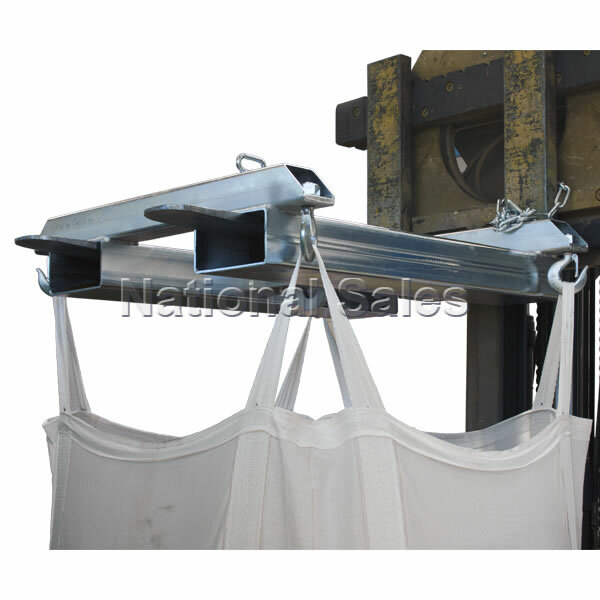 The NS-BBJB Bulk Bag Jib attachment design allows easy pickup for both forklift or crane use with the one attachment handling all applications. 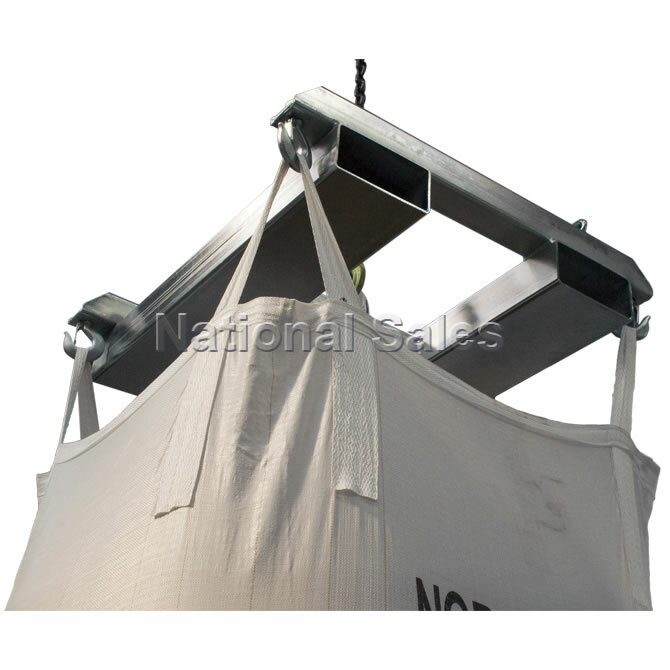 Fitted with 4 x Safety Swivel Hooks for positive safe connection with the bulk bag loop straps and enables easy one-hand connection/disconnection of the bulk bag straps. Bulk bag jib is certified and fully compliant to relevant Australian Standards and Workcover. 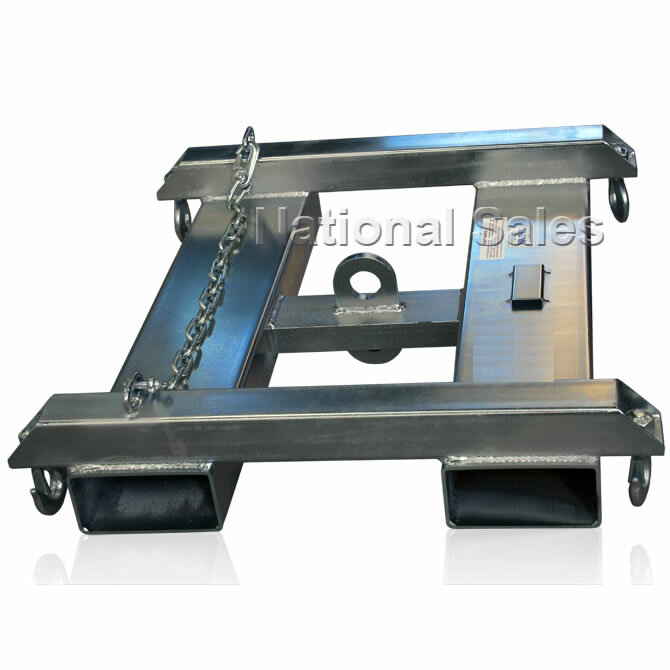 Supplied with comprehensive instruction manual, certification and work hazard risk assessment.